The reasons for this are not entirely clear. 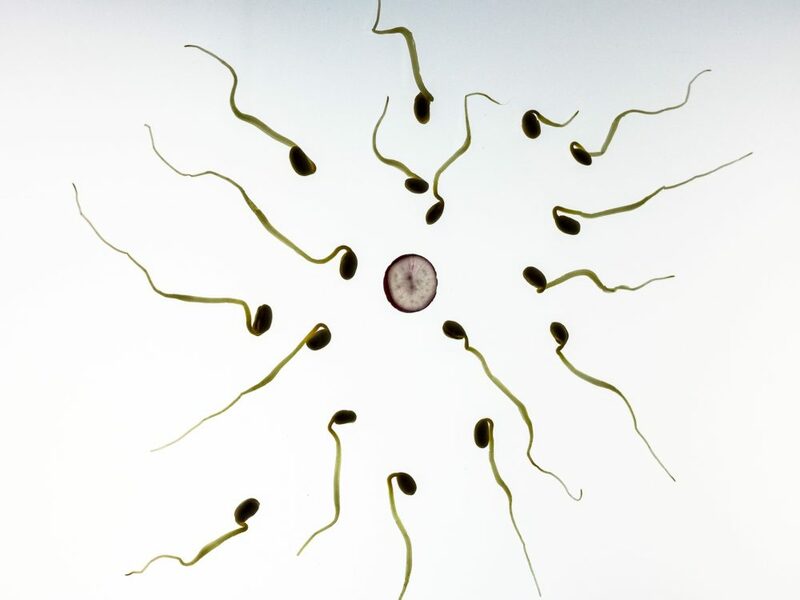 Sperm counts have been in decline for several years. Researchers from medical schools in California and New York analyzed more than 124,000 specimens of 2,586 healthy sperm donors between the ages of 19 and 38 in six different cities from 2007 to 2017. They found men in Houston, Los Angeles, Boston, Palo Alto and Indianapolis showed declining sperm counts. Only New York had no change. The study was presented at the Scientific Congress of the American Society for Reproductive Medicine last week. Dr. Sydney Chang with the Icahn School of Medicine at Mount Sinai, New York, said they are not sure what is causing this but that it’s probably a multitude of factors. She said in Houston, our bad air and car-centric city may contribute. But Chang also said she is not worried this will lead to our extinction anytime soon. The overall sperm counts are still way above concerning levels. The study’s results reflect findings of similar studies that have been done worldwide.